The Cohen Community Series invites the JCCC community to enjoy a rousing evening of country music — and raise funds to support JCCC scholarships and educational programs. 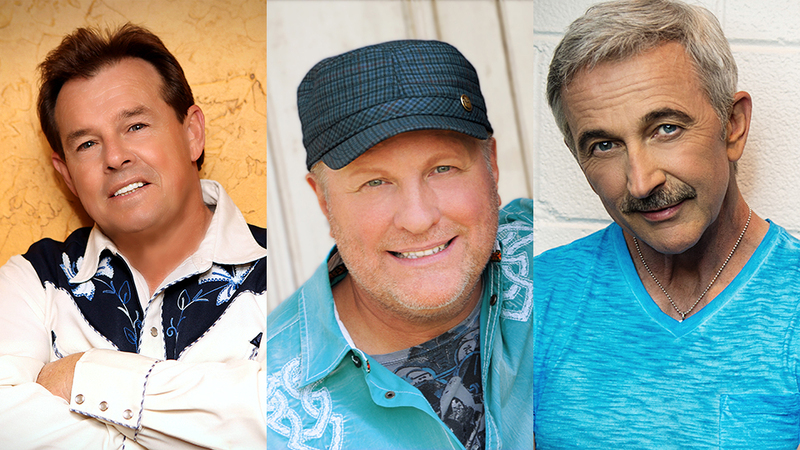 This year's event features three county music stars: Sammy Kershaw, Collin Raye and Aaron Tippin. Purchase your Series tickets today!